Can you really trust online Canadian pharmacy reviews? If you’re trying to save money on prescription medications, you may already know using an online Canadian pharmacy is the best way to go. But if you live in the states, you may not feel comfortable switching pharmacies when all you have to evaluate these companies is their digital, online presence. So if you’re stuck at this point, this guide will give you the confidence you need to find a Canadian pharmacy you can trust. You’ll learn 14 warning signs to watch out for, as well as five tips for navigating Canadian pharmacy reviews, to help you find a company to supply your prescriptions without putting your personal information or health at risk. Before diving into the specific questions to ask when it comes to online reviews, you’ll need to first evaluate the company itself. 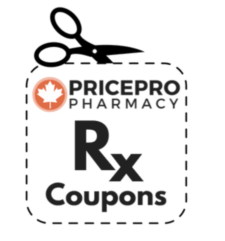 As we showed you in this guide, it is possible to save money on your prescription medications as long as you find and use a trustworthy Canadian pharmacy. However, this final part of the solution tends to overwhelm many people. How can you really tell if a Canadian pharmacy fits the bill, especially if you don’t live there to view the operations or speak to a pharmacist in-person yourself? Should you just blindly trust all online pharmacies equally? Unfortunately, there are online pharmacies posing as legitimate operations when in reality they’re not even close to being so. This doesn’t mean all online Canadian pharmacies fall under this category, however. Many are completely safe and trustworthy. So how do you find the gems amidst the rocks? The best way is to evaluate every online Canadian pharmacy you’re considering using this 14-point process. And if you spot any of these warning signs, turn the other way and don’t make a purchase. Doing so may compromise your personal information, as well as the safety of your health, so this should be taken seriously. #1: They don’t require a valid prescription from a registered healthcare provider or physician for a purchase. #2: Instead of using a prescription, they ask you to fill out a health questionnaire. #3: The company does not provide or give you access to a licensed pharmacist to answer questions about your medications. #4: Prices seem substantially lower than any you’ve seen advertised at other Canadian pharmacies. #5: You received spam email chain letters offering steep discounts on prescription refills from the site. 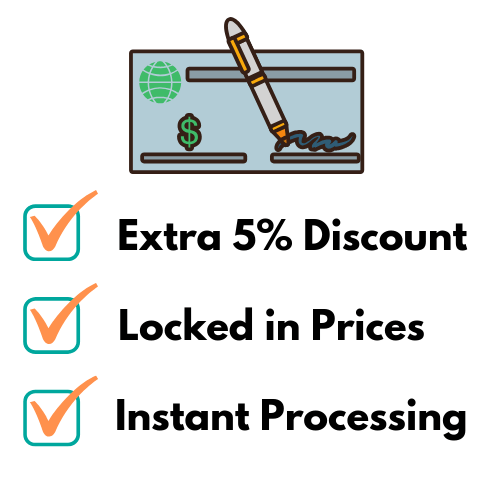 #6: The online pharmacy disregards the FDA’s 90-day supply limit and gives you the ability to order as many refills as you want at once. #7: The company has not been verified by an independent third-party such as Pharmacy Checker. #8: The online pharmacy website is not a secure transaction portal. 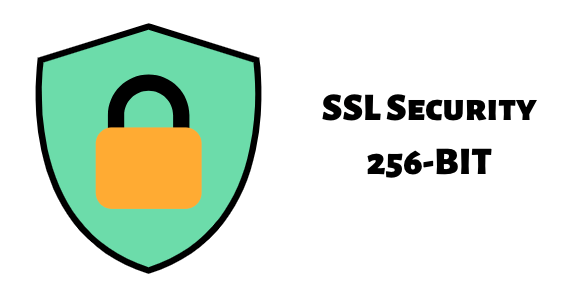 If you don’t see the letter “s” added to the beginning of the URL, or it’s missing the padlock symbol with the word “Secure” next to the web address, do not trust the site. Without these important safeguards, your personal information is at risk for scammers to grab. #9: If there’s no physical address you can verify, or working phone number you can call, pay attention to these red flags immediately as they signal a business that doesn’t want to be traced or tracked down. Shipping costs are another way illegitimate pharmacies lure you in and take advantage with little to no extra fee at all, to trigger incentive to save money. #10: They may offer you too-good-to-be-true prices on medications only to gouge you on exorbitant shipping costs later. Instead, look for online Canadian pharmacies that offer flat rate shipping so you know exactly what it’s going to cost each time. #11: If the pharmacy sells controlled substances, narcotics, or highly-addictive medications, take your business elsewhere as you may be dealing with a rogue operation. #12: Any pharmacy that also sells drugs which are illegal to use in the United States should not be trusted either. Also, while generic versions of your medications are generally offered to save money, other medications should not be used as a substitution for your prescription without your doctor’s consent. #13: So if the online pharmacy is out of your prescription and a generic version, and they offer you a new prescription altogether, verify this with your doctor before completing the purchase. And finally, as with any online purchase, you should always check the customer reviews. We’ll explain this in more detail next, but for now, you should look to see if the pharmacy you’re evaluating even has any customer reviews at all. #14: If they don’t have customer reviews, it could be a sign they’re either too new for you to form a complete picture of their business or they’re probably hiding something. For more tips on how to decipher between a legitimate online pharmacy and a rogue one, be sure to check out this guide when you’re done here. So if the pharmacy you’re considering doesn’t show any of these warning signs by this point, your next step is to evaluate their customer reviews. When shopping online for clothes, electronics, or other goods, it’s fairly easy to spot fake reviews. But this is a little tougher when it comes to gauging the reputation of an online pharmacy you may be thinking of purchasing from. So how can you effectively spot the fakes and determine whether a pharmacy can be trusted? #1: Are Their Reviews on an Independent Third-Party Site or Just Their Own? The company’s website shouldn’t be the only place you search for reviews. You’ll want to perform a search on the potential pharmacy and type in their “name + reviews” in the search bar to see what else comes up. If the Canadian pharmacy reviews you’re seeing only live on the company’s website, they could be copied and pasted in or made up altogether. A trustworthy pharmacy will have their reviews on verifiable websites like Google and Yelp as well. Make sure to audit these additional reviews as you gather all your information. This extra step ensures you’re seeing a complete, accurate picture instead of the one-sided one the company wants you to see. You’ll also want to check if they have a healthy mix of different types of reviews too. #2: Are There Only Glowing 5-Star Reviews? 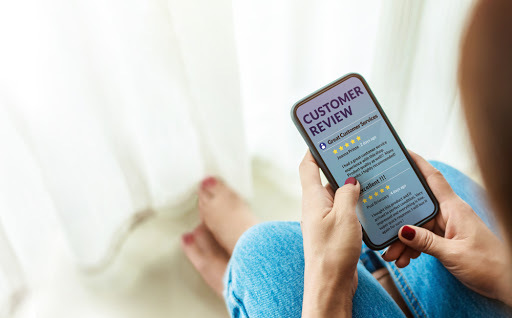 Customer service hiccups are bound to happen so you shouldn’t discredit a company for having 1- or 2-star reviews from time-to-time, especially if the company worked to remedy the situations (see tip #3). However, if you’re only spotting vague 5-star reviews that mention “everything was great” and “will order again,” you should practice caution. Amazing customer testimonials that barely explain what customers specifically liked about the company or product are highly suspect. False reviews are a real problem and shouldn’t be taken lightly. But how the company handles and responds to reviews may be even more telling. #3: Did the Company Respond to Reviews Both Good and Bad? Active responses from online pharmacy reps are a good sign the reviews are legitimate and the company is handling their customer service well. Sift through these responses and see how the company behaved in both good and bad situations. Noting how other customers have been treated will help you gauge whether you’ll also feel comfortable being a customer of this business yourself. From there, you should sift through the individual reviews to see what people are actually raving or complaining about. Were the representatives helpful? Are people complaining about the accuracy of their medications? Is the shipping a problem? What are people highlighting first? Spend time reading a variety of 1-5-star reviews to get a better feel for the answers to those questions. It’s also a good idea to notice what people are praising or upset over since this is usually their primary driver for writing their review. Fluke incidents, such as delayed shipping due to holidays or bad weather, should also be accounted for. Make sure you can tell the difference between the 1- and 2-star reviews from customers who may have experienced a one-off incident and those complaining of a repeated issue. Check the lower-rated reviews one more time to answer those questions. It’s also important to branch out from the pharmacy’s website to see what else people like you are saying. #5: Does the Company Have an Active Social Media or Online Presence? While it’s not necessary for an online pharmacy to post pictures on Instagram every day, it’s comforting to find companies who are willing to post and engage with their customers on interactive forums like Facebook. 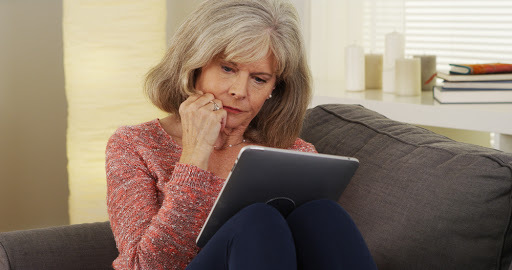 In addition to a social media page with active subscribers (as opposed to bot followers), you’ll want to see if your online pharmacy shares resources for patients ordering prescriptions from them. Blog content, helpful infographics about medications, and email newsletters all signal a company that cares about their customers enough to help or educate them. Similarly, a company that doesn’t have these offerings may not care as much. Ordering your prescription medications online shouldn’t be overwhelming. And hopefully, this guide has helped you see that it doesn’t have to be when you know what to look for. By paying attention to these 14 warning signs, and answering those 5 questions as you read Canadian pharmacy reviews, you’ll have a better gauge on whether a company is trustworthy and worth using. Remember, not taking these precautions could put both your identity and health at risk. Rather than compromising, choose an online Canadian pharmacy you can trust!